Thierry Henry is back at Arsenal. He's been training with the first team squad during his time in London following the end of the MLS season. Whilst there is no thought he would resign for the club in any way, it's great that a legend such as Henry is there guiding the younger members of our squad on the training pitch. 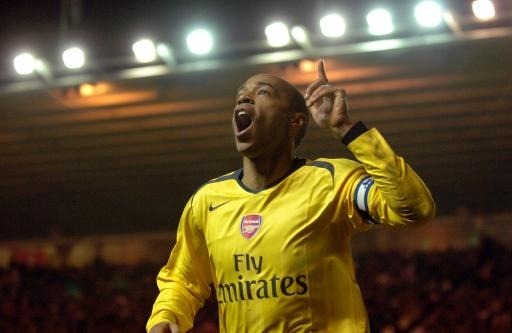 With the Gunners, Henry won the Premier League twice and the FA Cup three times in eight years in north London. He is also the club's record goal scorer with 174 goals in 254 appearances.